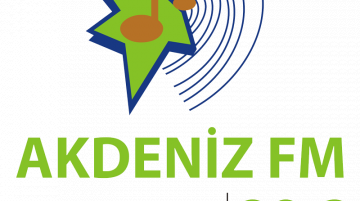 Akdeniz FM live broadcasting from Hatay, Turkey. 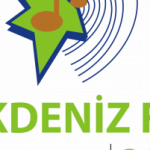 Akdag FM is the people’s Choice online radio and fm radio station. They are Playing Turkish music, folk and local music. It is one of the most famous online radio station on Turkey. Mazman Media Group of the radio channels in the structure, there is a pretty good audience.